I am so excited to announce the publication of my NEW BOOK, Building Belief!!! 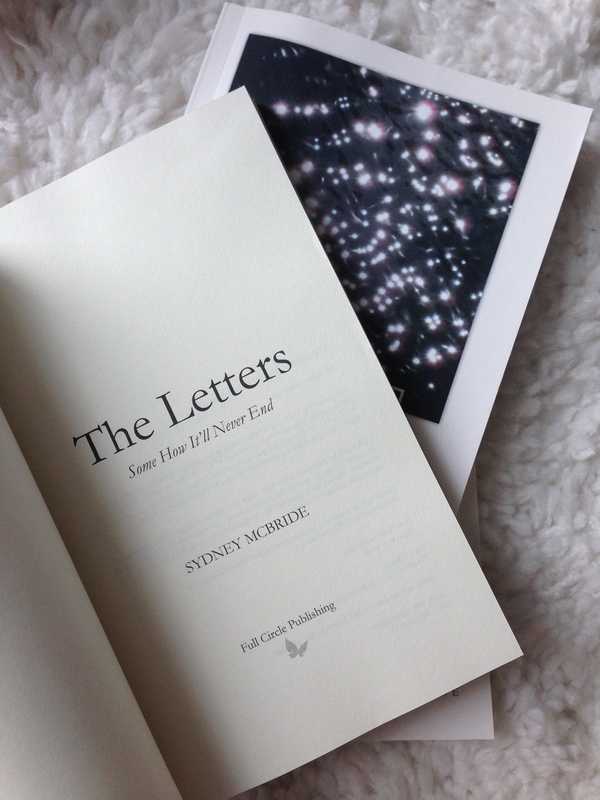 For more information on my first book, The Letters, keep scrolling down! The Letters is a Memoir told through letters I wrote to my athletes, while I owned my own business- a cheerleading gym. It’s not a story about what I did or how I did it though, it’s the story of WHY… Why I did it, Why it meant so much, and WHY it always will. Although there is cheerleading terminology and references throughout the book, it’s an inspiring read for any small business owner, youth athlete coach, or athlete.